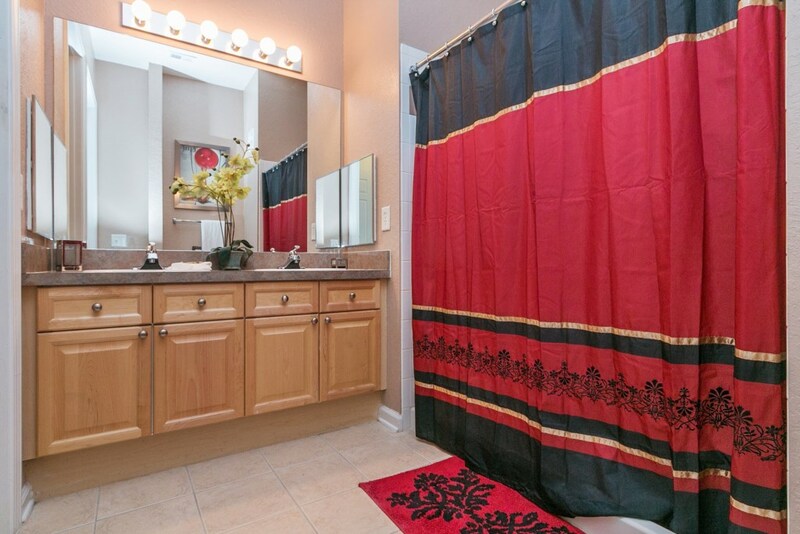 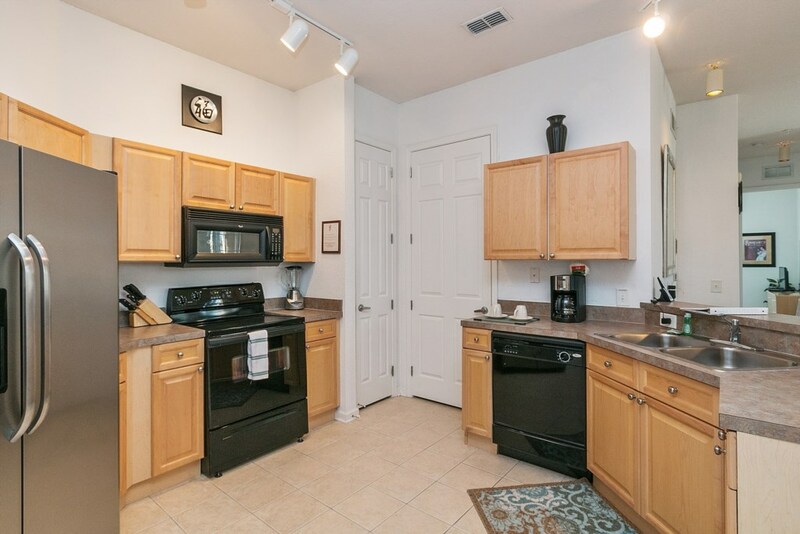 Terrace Ridge Davenport in the Championsgate Orlando area 3 Bed 2 Bath Apartment. 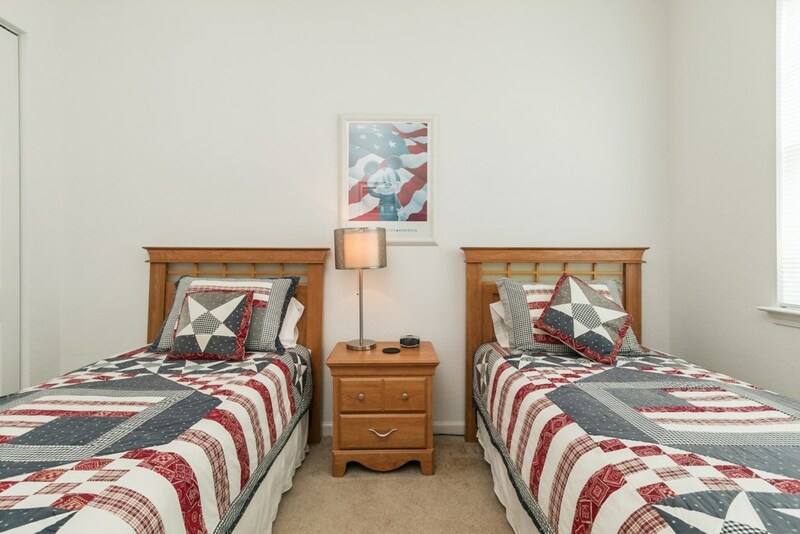 Features include spacious open plan living and dining accommodation, TV all rooms, wifi. 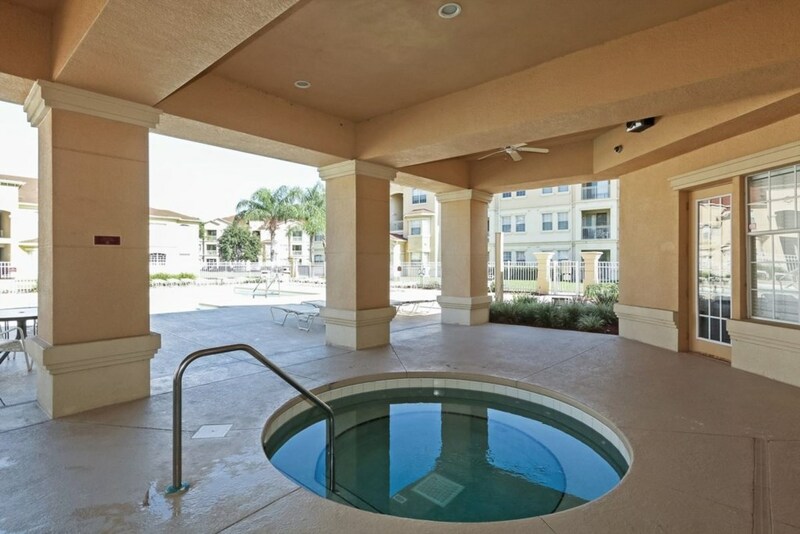 Terrace Ridge amenities include Clubhouse and pool. 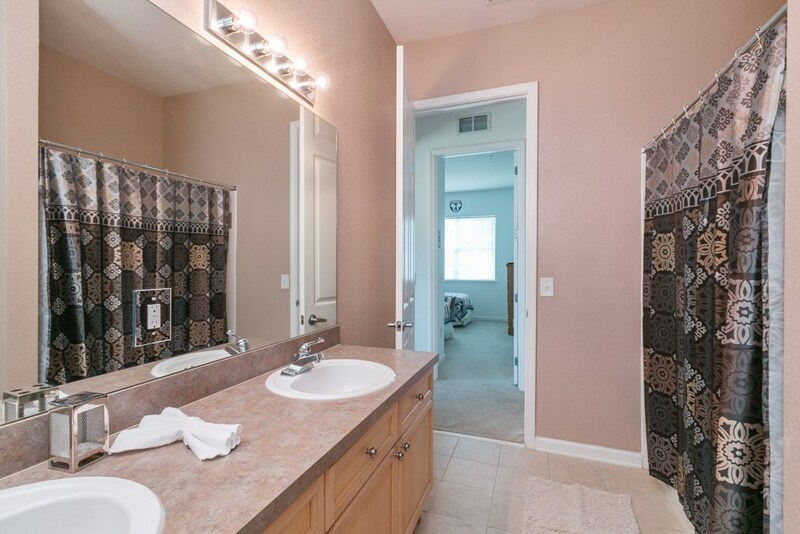 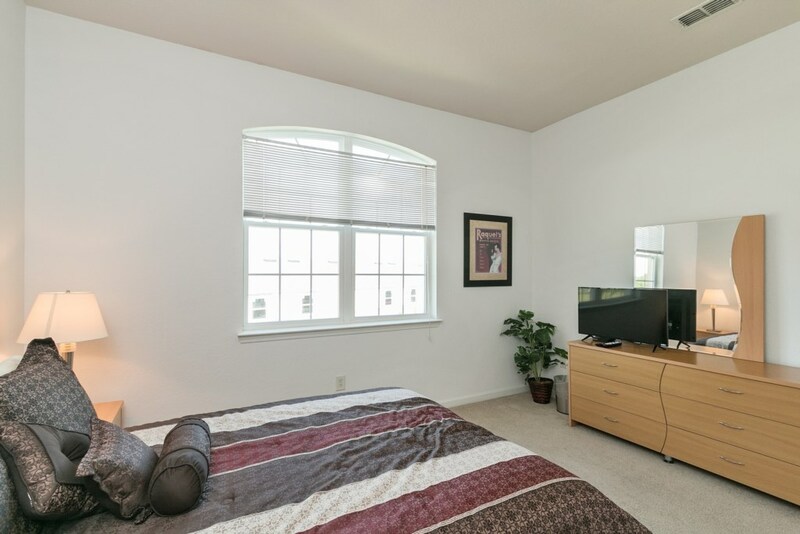 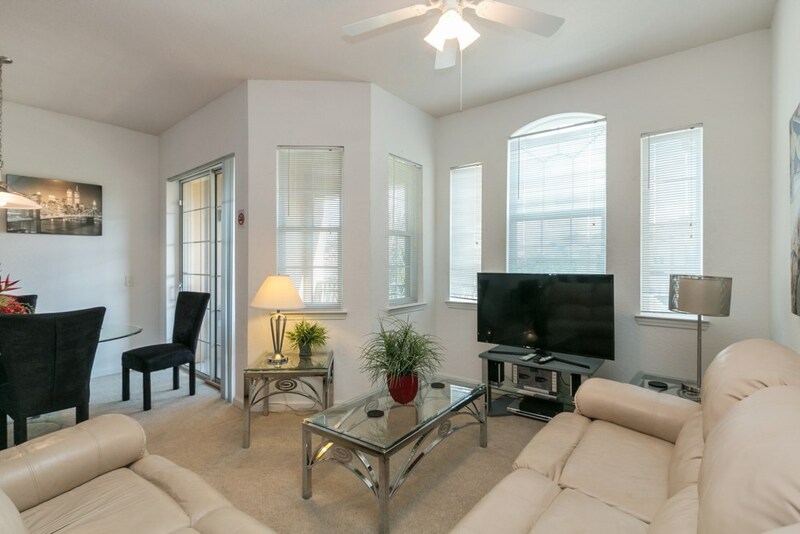 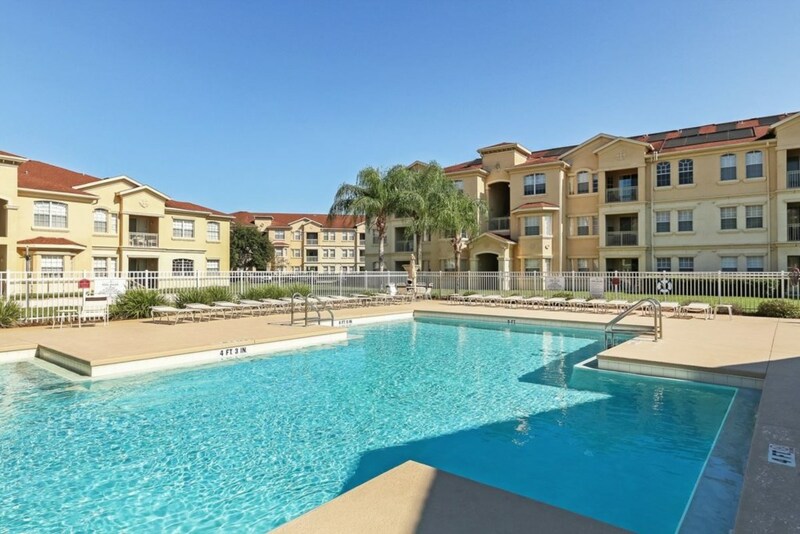 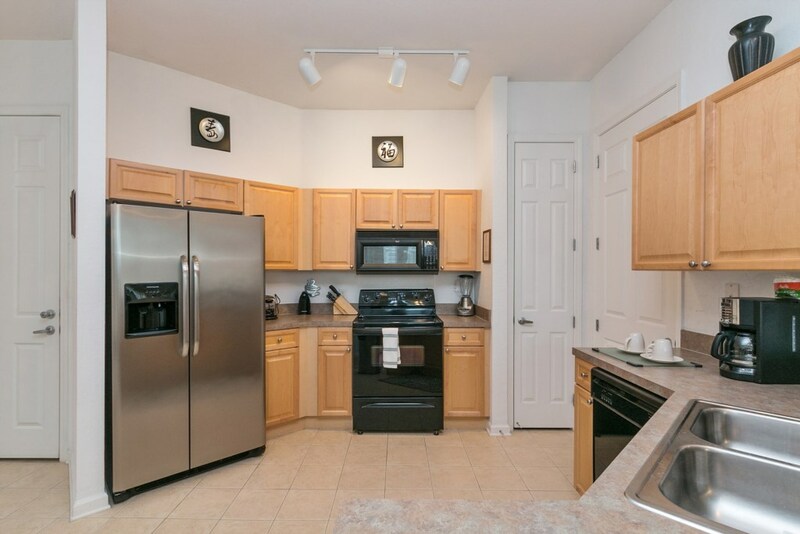 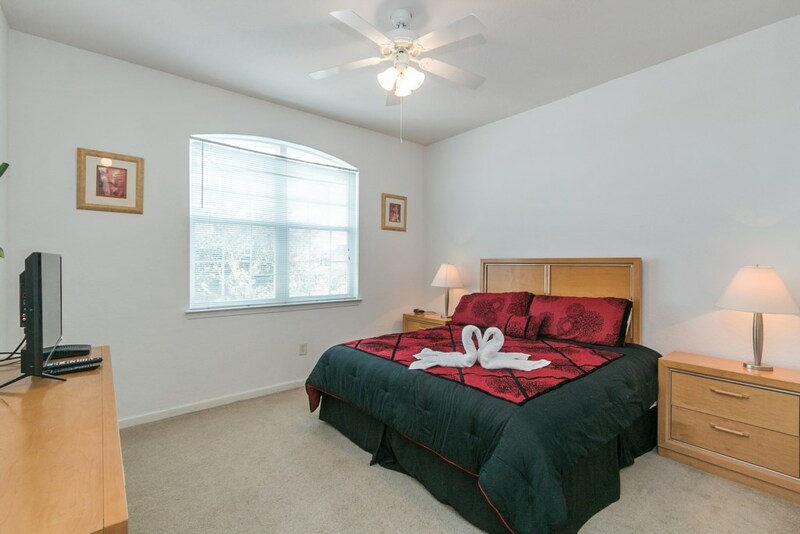 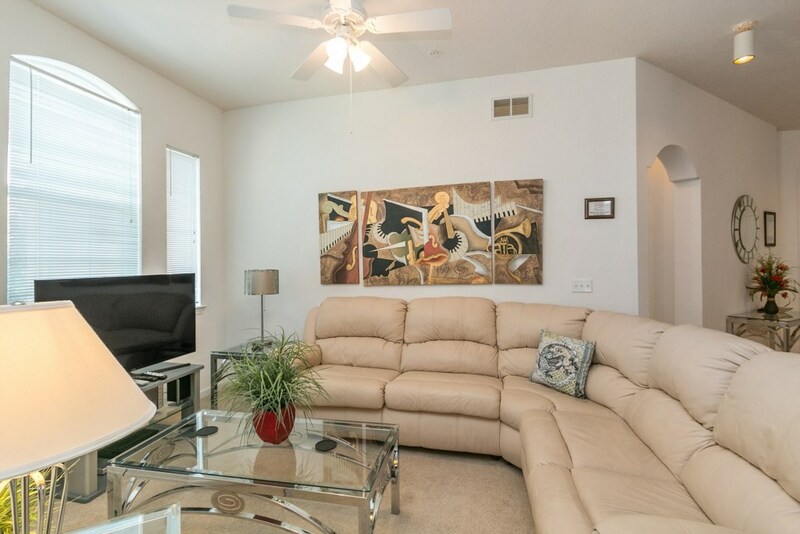 Terrace Ridge is an easy drive to Disney World and the Orlando Attractions. 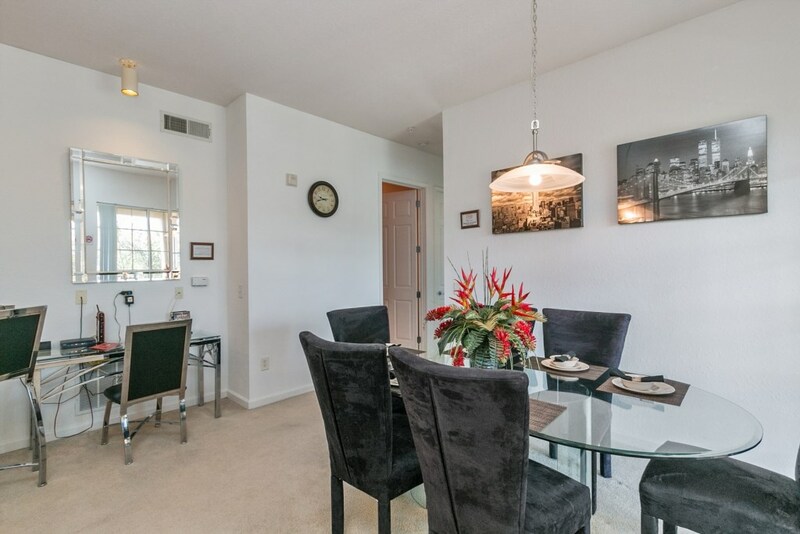 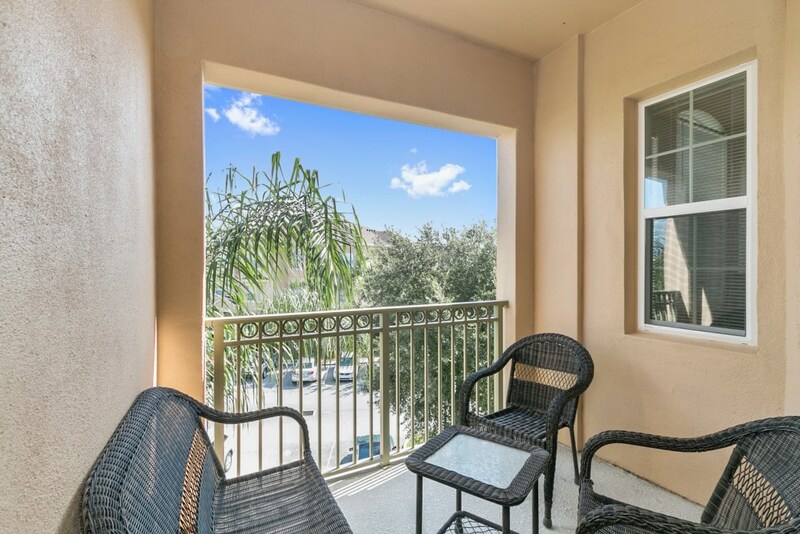 Terrace Ridge has a tranquil and serene atmosphere for visitors seeking a quiet location in the Disney area and is conveniently located in the Championsgate Area. 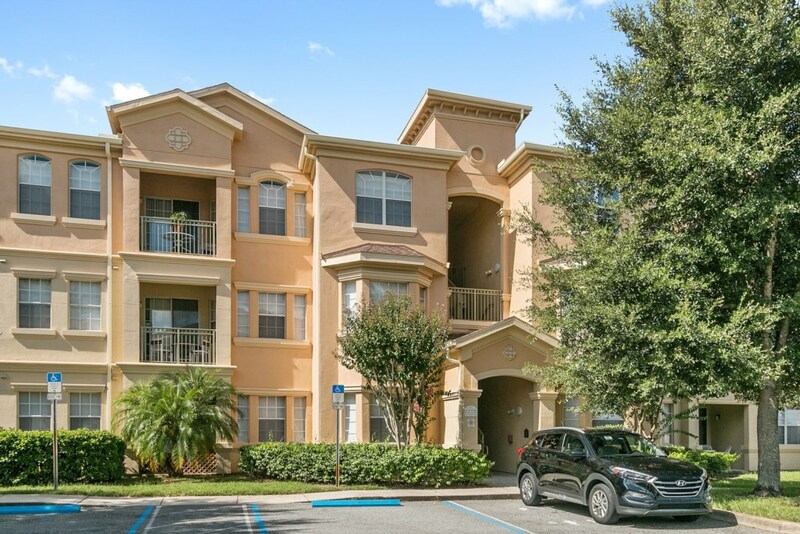 Terrace Ridge Condominiums offer visitors an ideal base for getting around Orlando and visiting the Theme Parks and Attractions. 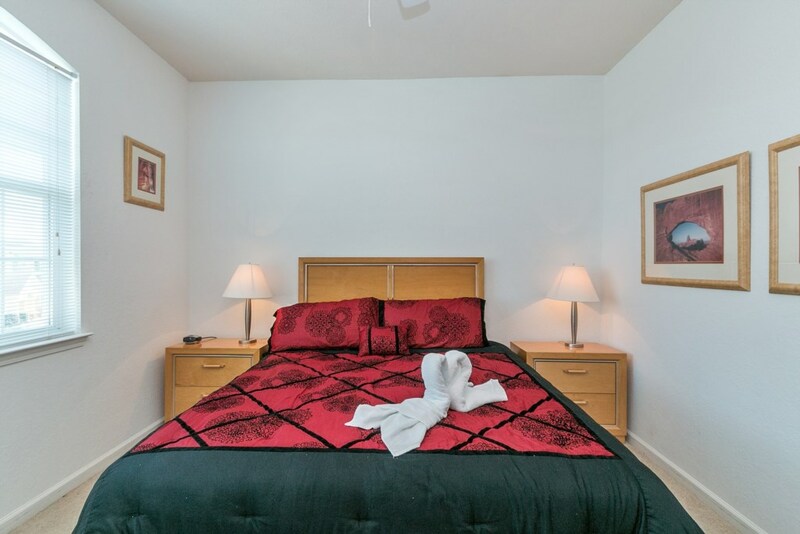 Terrace Ridge offers on-site leisure amenities including a Clubhouse, fitness facility, games room, television area and lounge; large heated swimming pool and jacuzzi surrounded with spacious sun-decking, volleyball, plus there is changing room facilities. 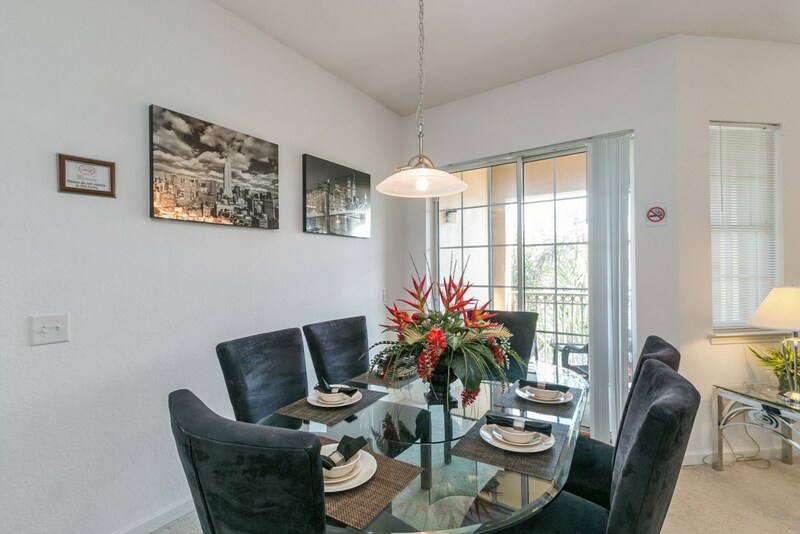 Each of the apartments in Terrace Ridge include Free Wifi. 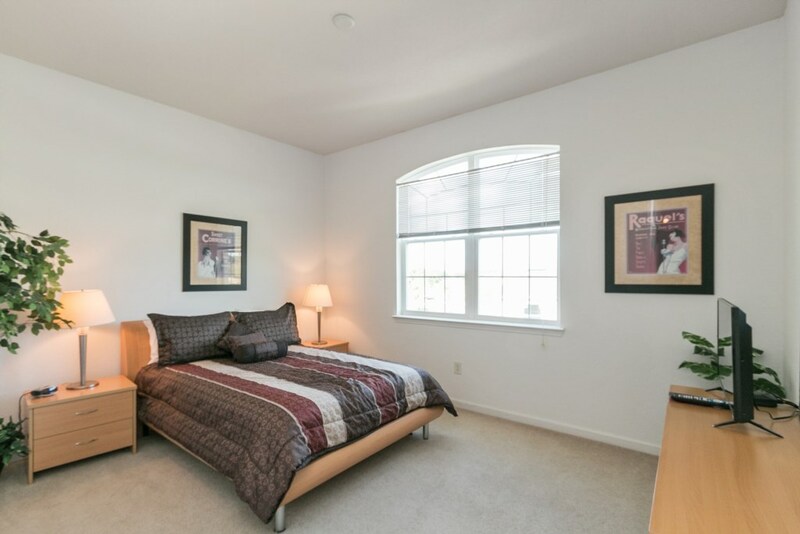 Terrace Ridge is located off Old Lake Wilson Road, one mile south of Reunion. 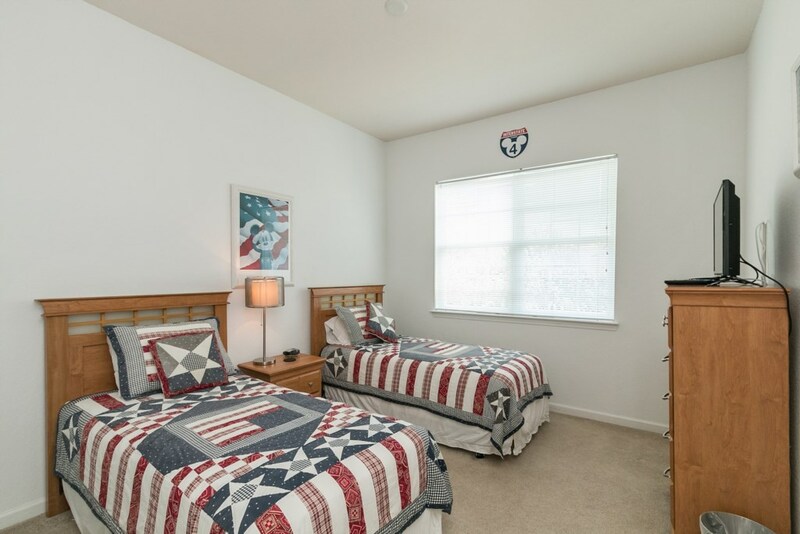 Interstate 4 is 3 minutes drive away, Exit 58, providing excellent access to both the Atlantic and Gulf coasts, along with all Central Florida’s major attractions.